It can be very difficult to get reproducible pH reading in samples of water that have a low ionic strength, such as distilled, deionised (DI) water, reverse osmosis (RO) water or pure water. Pure water is water made only of H2O that has had all other ions removed. It theoretically will have a pH of 7 and EC of zero. It must be noted that atmospheric contamination such as the presence of carbon dioxide that forms carbonic acid in the water will acidify the pure water as due to having no ions it is not able to chemically prevent a large shift in pH from a small quantity of acid. It is common to attain different pH values even with new probes that calibrate perfectly when attempting to measure the pH of these solutions. This is because water has a low ionic strength as all the ions have been removed (low conductivity). Bluelab pH probes rely on ions within the water for the probe to take a proper reading and so solutions with little or no ions can be difficult to gauge an accurate pH measurement from. 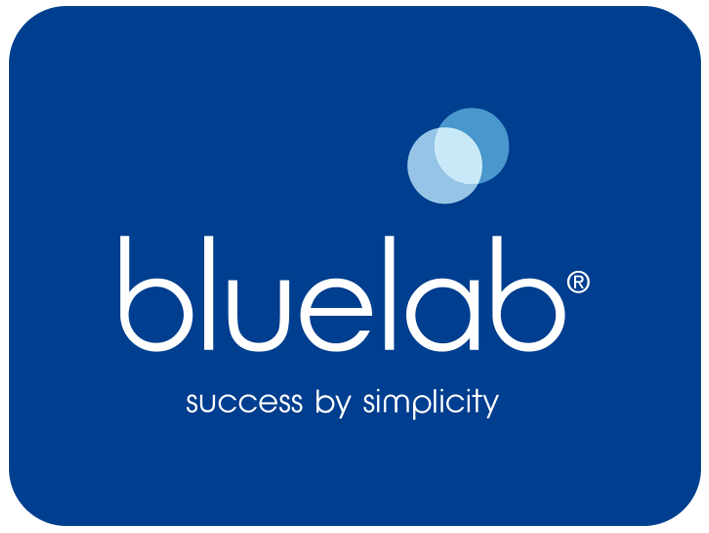 Can the Bluelab pH Probe measure pure water? Low ionic strength solutions, like distilled, deionized and reverse osmosis water cannot be measured with Bluelab pH Pens or probes. The reading will be unreliable because the pH-sensitive glass needs lots of ions to provide an accurate and reproducible reading. You will notice that readings will be erratic, and if you take multiple readings of the same solution they will differ each time. Any contamination on the glass membrane can also greatly affect the reading. We recommend using "lab grade" pH probes, these are pH probes that are usually refillable, and are shielded from electrostatic interference if you wish to measure the pH of pure water. Adding a small quantity of calcium magnesium (calmag) is often used to add a controlled quantity of ions that act as a natural buffer (to chemically prevent large shifts in the pH when a small quantity of acid or base is added) and provide a source of ions to then allow a reliable pH reading to be taken. So how do you measure water that is of low ionic strength? Use pH probes that are refillable and are shielded from electrostatic interference. These can be expensive and require daily maintenance but they are specifically designed for the measurement of pure water. Take a small sample of the water to be measured rather than measuring direct into large volumes to avoid any likelihood of electrostatic interference. Minimise the exposure of the sample to air as CO2 absorption can decrease pH. CO2 will react with water to make carbonic acid and shift the pH to below 7 (more acidic). Due to having no ions present, the solution cannot mediate this change (no buffering action) and the change in pH will be larger than it should be for the amount of acid present. Add a very small amount of high purity KCl or calcium magnesium (calmag) to the sample which will improve reliability and accuracy of the pH measurement because the ionic strength will be greater. Keep the glassware of the probe clean. Calibrate daily using high quality calibration solutions and calibrate to three points. Rinse the probe in DI water between uses and during calibration. Ensure that the glass tip of the probe is always kept hydrated to ensure the chemistry of the glass is responsive to changes in pH of the sample and able to provide accurate measurements.